First, what is Cocktail Hour? Hey everyone, Eric here! 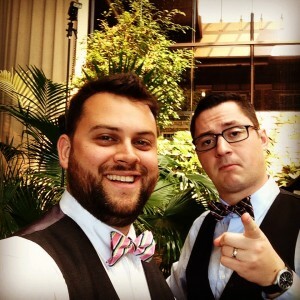 Mike and I DJ’ed a great wedding at the Eden Resort on Saturday, August 16 – here’s my recap!